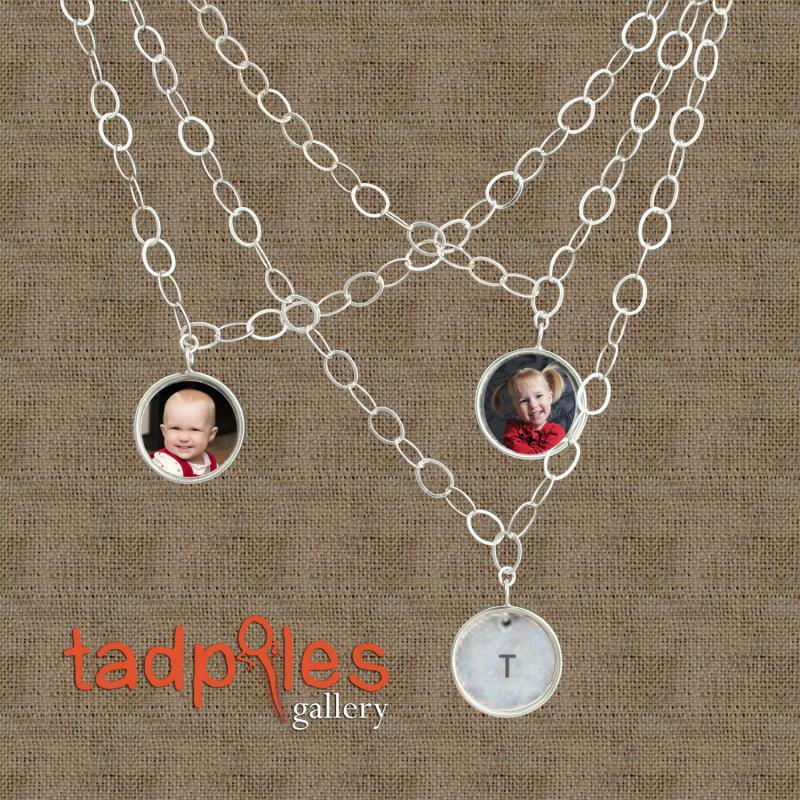 I work hard to come up with new things, unique things that you can only get at Tadpoles Gallery. This Mother's Day I have created some products that will not only make Mom smile ear to ear but also will make all her friends jealous. I would love to hear what you think of the new products! Plan now for a unique custom gift that she will love and never forget. You get all the credit, we do all the work. 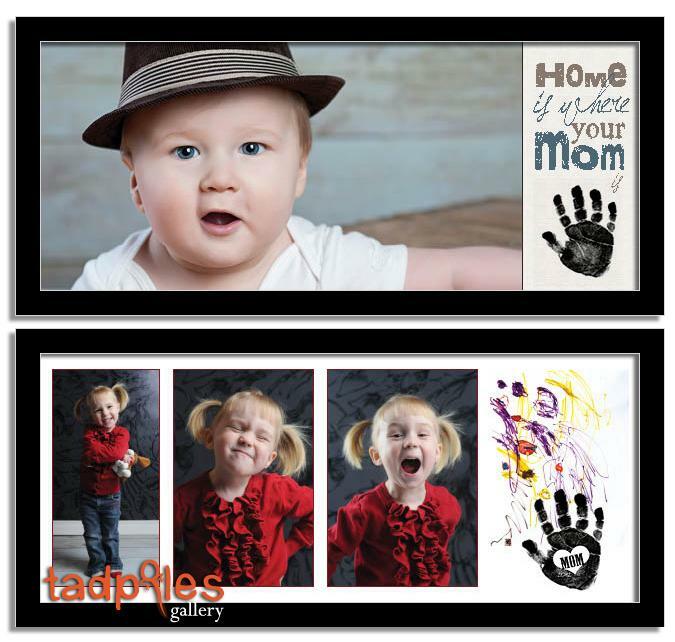 Bring your kids to the studio, choose your image on the spot. All current clients and newsletter subscribers receive a 30% discount. 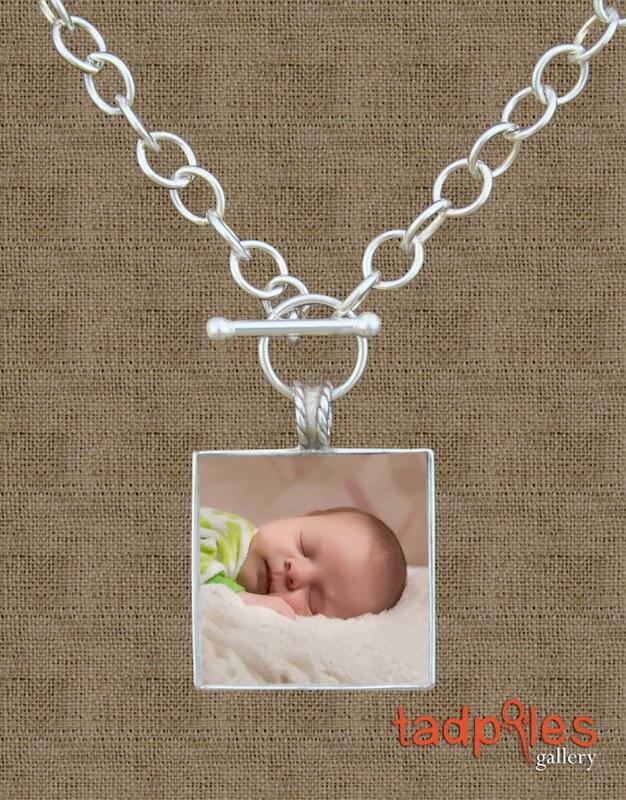 Your hand crafted jewelry includes a mini photo session. The gorgeous hand stamped sterling silver pieces come with UV protection, are waterproof and come with a lifetime guarantee never to yellow. Includes a mini photoshoot. Your print is gallery quality, professionally framed with UV protective coating and a life-time warranty. We can include text, your child's drawing, letter, and hand print. Something so special all her friends will be jealous. Its best to book your appointment before April 20th to get your gift for mothers day!